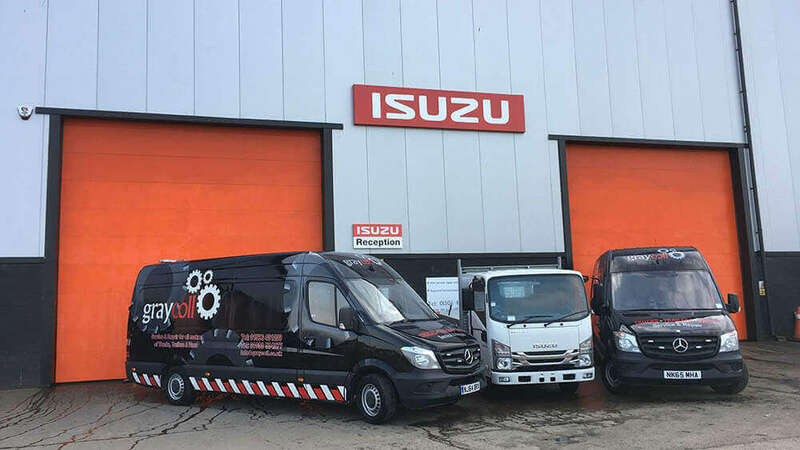 Leading truck manufacturer Isuzu Truck UK has strengthened its dealer operation in Scotland with the appointment of Graycoll Truck ‘N’ Trailer Ltd as a full dealer. 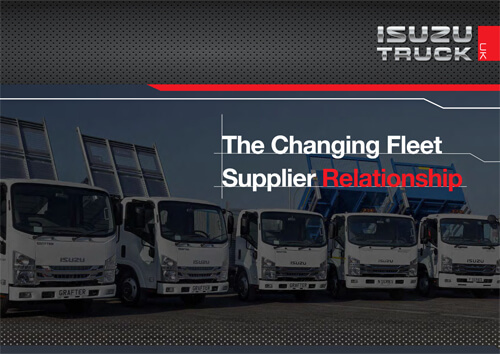 Graycoll is covering the East of Scotland region for Isuzu Truck, ranging from the Borders right up to Fife, including both conurbations of Edinburgh and Falkirk. Operating from its main site in Broxburn, Graycoll is responsible for handling all new truck sales, service and parts support for Isuzu Truck in this important area of Scotland. Originally established nine years ago, Graycoll has a total staff headcount of 16 people, based in two locations in Broxburn, West Lothian and Newmains, Lanarkshire. Graycoll operates a 12,500 ft.² workshop at Broxburn, with double bays capable of handling up to 12 vehicles at a time. The company also operates a fleet of mobile service vehicles across the East and central regions of Scotland, as well as its own recovery truck and 2 tractor units for trailer collections and MOT presentation. Eight courtesy vehicles are always available for customers and as part of the continued investment in the business, Graycoll has two demonstration vehicles in stock, including a 3.5 tonne Isuzu Grafter, with a tipper body, and a 7.5 tone Isuzu Forward rigid chassis. Founded in 2008, Graycoll Truck ‘N’ Trailer Ltd was established with the aim of providing a personal , efficient and cost effective quality service for the maintenance and service of all makes of trucks, trailers and light commercial vehicles.